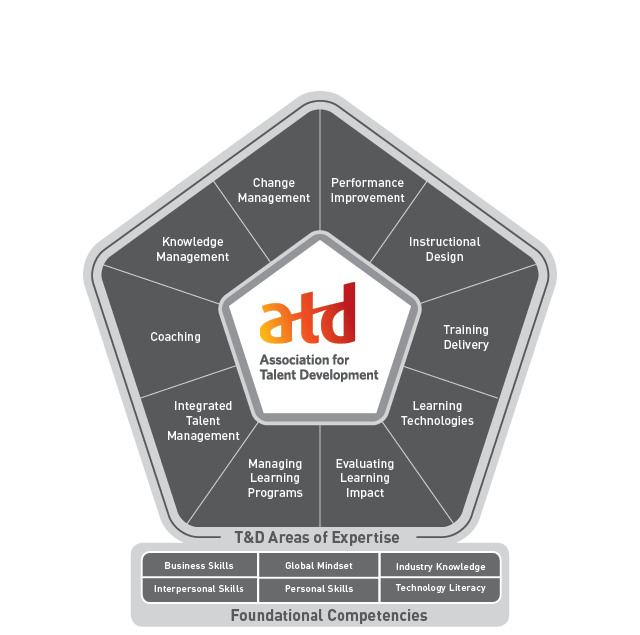 The ATD Puget Sound chapter holds two monthly chapter meetings to share talent development best practices, provide networking opportunities with other TD professionals, and support our members as they expand their own learning. Our chapter meetings serve members in two geographic regions: Mercer Island (Seattle Chapter Meeting) and Tacoma (South Sound Chapter Meeting). Please check our event calendar for accurate chapter meeting date, time, and location information. For more information about chapter meetings e-mail the Director of Programs. Interested in being a presenter for a chapter meeting? Visit the "Be a Presenter" page. Developing the capacity of leaders who are ready, willing, and able is critical to every organization. Organizations spend billions of dollars every year to meet these needs and most executives will tell you that they still don’t have enough leaders to tackle the challenges that they face. Part of the problem is that we have a broken paradigm behind the common approach most organizations take when deciding who to invest in and how to invest in them. We forget that leaders are people too and we design approaches that unintentionally dehumanize people in the process. In this interactive session we’ll take a new look at the assumptions that we never question when it comes to developing leaders and give you the chance to write the new rules for how you want to raise up and equip leaders in your context. Online Registration Closes One Day Prior To The Member Meeting. At That Time We Are No Longer Able To Accept Pre-Registrations. Instructions to attend the virtual meeting will be included the reminder email the day prior to the program. Please save these instructions. Real time assistance is only available using the information in those emails. December 19, 2018 ATDps Virtual Chapter Meeting ~ You Are Not Your Attitude – So, Get Up on the Other Side of the Bed! December 04, 2018 ATDps December 2018 South Sound Chapter Meeting ~ What Shall I Do With My Hands? September 26, 2018 ATDps Virtual Chapter Meeting~ Kickoff to Learning! September 18, 2018 ATDps September 2018 Seattle Chapter Meeting ~ Kickoff to Learning! March 18, 2014 March 2014 Chapter Meeting - Learning in the Cloud, What do learning platforms look like in the future? January 17, 2012 ASTDps Chapter Meeting - Cancelled due to weather!